We use ADP and they conveniently forgot to pay Social Security. It was being removed from our checks, but we all got letters from SS stating no money was deposited into our accounts. Trying to fix it is fun, you call them and get put into a "let me transfer you" circle. Hard to know for sure, but it does seem like maybe the company didn't move funds on time or missed a deadline and that delayed the deposits. On the other hand, I don't suppose WF is so perfect to never have an issue on their end. @Laura Viars: Thank you -- that's what I needed to hear. We're being told that "ALL" Wells Fargo business customers had this issue, which smelled like a wet fart to me since I'm not seeing people complaining about it online. I would have expected to see some noise about it on Google/Twitbook/etc. if there was a true widespread problem. We use a local bank. They have about 10 total locations, but all are within like 80 miles of their central office, located in our town. Never had an issue. We use Ceridian here and never seen an issue and they are dealing with 17k employees for my employer. Though I'm not a fan of their W-2 retrieval tool and their payroll site is a little outdated looking but they are effective. The reason why we do all payroll in-house. No 3rd party payroll processors. Lots of steps involved. There are deadlines/cutoff times. Hopefully your HR dept approved and sent the file to WF in time. But you're saying that WF missed this for all of their customers. Maybe their system went down. Maybe they missed the cutoff with the Federal Reserve. Might be time to start looking for a new payroll vendor. Not sure if ADP or Ceridian are partners here, but they'd be my go-to alternatives. Yeah, everywhere I have been employed at has used ADP, and working in IT, the only issues I've had seen with "them" wasn't in their control. Dead time clock, no internet or some other issue out of their control. ADP has been wonderful IMO. 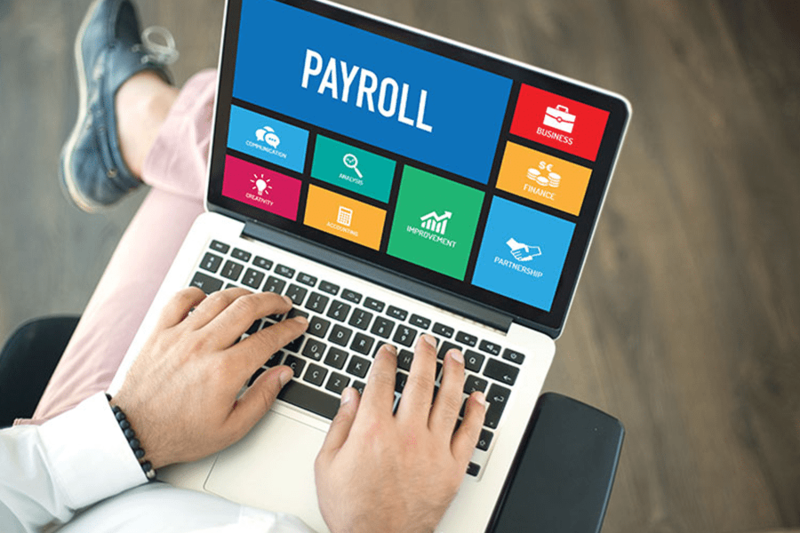 ADP vs Paychex vs Gusto: Who’s The Best Payroll Provider for 2018? 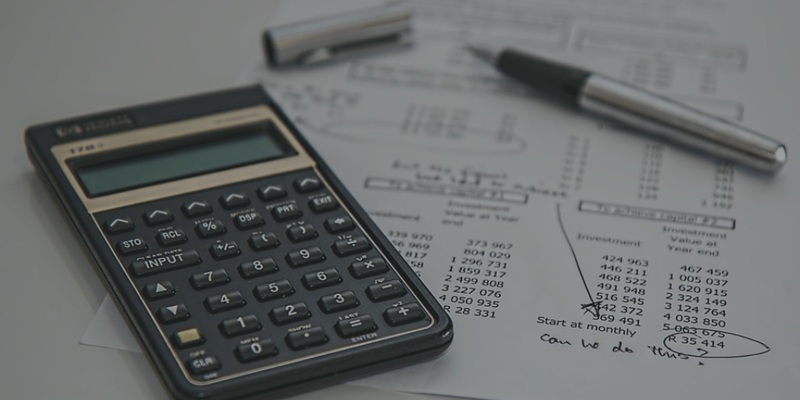 In this comparison of ADP vs. Paychex vs. Gusto, we show how the top payroll companies for small businesses rack up in terms of price, features and support. Does anyone elses' company use Wells-Fargo for payroll? Mine does and it seems like we have an inordinate amount of problems compared to other places I've worked. Invariably a few times a year, the direct deposits won't go through and they'll scramble to issue paper checks. It happened again last week. Supposed to get paid on the 31st (which often means it'll show up on the 30th). Nothing. April 1st they're scrambling to send out paper checks to everyone. So I get mine, cash it, as does everyone else. i've had Wells Fargo for for nearly 20 years. most of that time i've had direct deposit. have never had a direct deposit snafu. not once. "WelcometoWELLSFARGO!" they yell now anytime you walk in. Makes me feel.... right at corporate home. Follow-up: I did get Wells-Fargo to confirm that they indeed had an "issue" with their DirectPay service...as to what that issue was, no one seems to know. Worse, no one would talk with our HR department or firm partners about it. Not satisfied with that answer, it sounds like our management will be pursuing a different bank. Direct Deposit Snafu, sounds like your employer didn't pay their payroll taxes, or the account simply didn't have enough money. 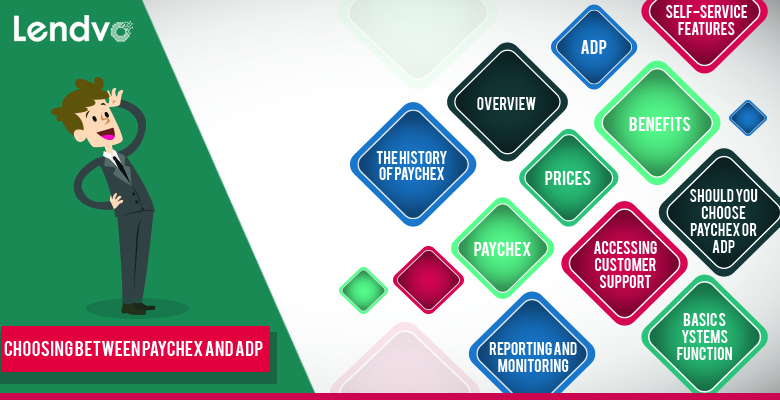 It's funny ADP gets mentioned -- my cousins work for Paychex. ;) but at my previous jobs, they used ADP. 14 years, only one glitch.